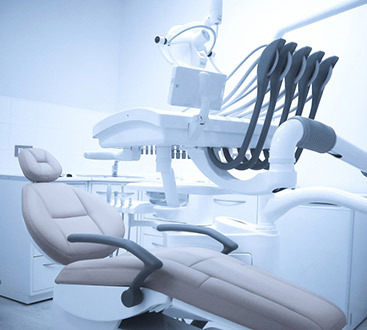 Does scheduling your dentist appointment make you feel anxious? Would you walk around with a toothache for months if it meant avoiding sitting in the dentist’s chair? If the answer is yes, know that you are not alone. Fear of the dentist is very real, and many people are so afraid that they refuse to have their teeth treated whatsoever. However, there is a way to alleviate this fear and make going to the dentist a virtually painless experience. 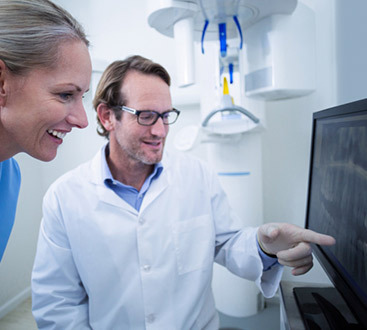 With sedation dentistry, our patients are safely medicated to help them relax during procedures. From mild sedation to help numb the pain, to being put under completely, we offer various options that can help put you at ease. Sedation techniques are ideal for those with dental anxiety, but it can also be beneficial for anyone who struggles to sit still, has a low pain threshold, or has an overactive gag reflex. Children can sometimes be given sedation if they have a hard time listening to the dentist or handling the treatment. Contact New Smile Dentures And Implants today and ask about our sedation dentistry services. Your comfort and relief are our top priorities, and we want to ensure your entire experience with us is a positive one. We look forward to helping you achieve optimal oral health. Schedule your appointment now to get started.